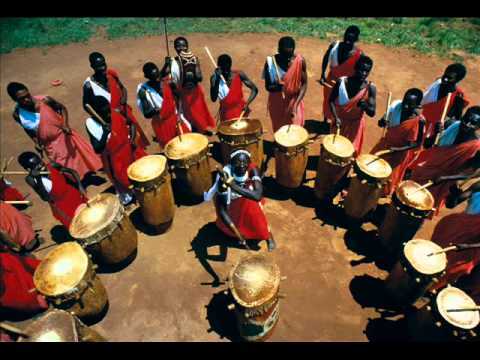 I love listening and dancing to drums. Glad you do, drums are fascinating instruments. Thank you am glad you like it. I am truly humbled and honored by your comment. Captain Cipher: I did, louder now, I do; louder on and along with the shaking echoes of their very ground!